Ashgabat, 7 March 2017 (nCa) — The summit talks between the presidents of Turkmenistan and Uzbekistan in Ashgabat yesterday (6 March 2017) led to a great breakthrough – the countries signed a treaty, upgrading their relations to the level of strategic partnership. 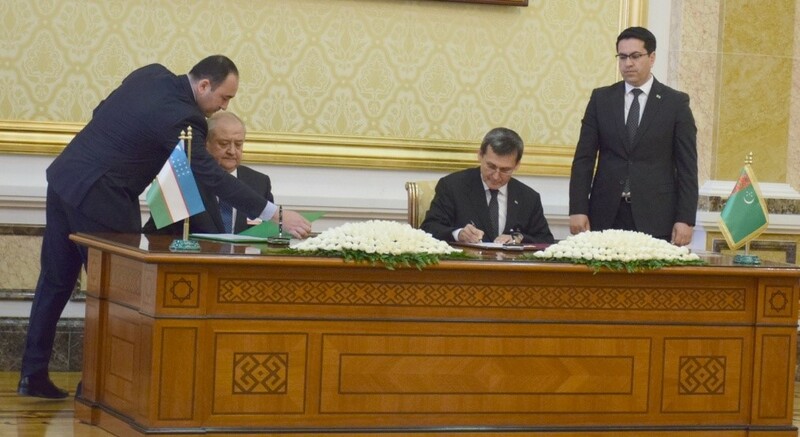 President Gurbanguly Berdymuhamedov (GB) and President Shavkat Mirziyoyev (SM) also placed their signatures on the joint statement. 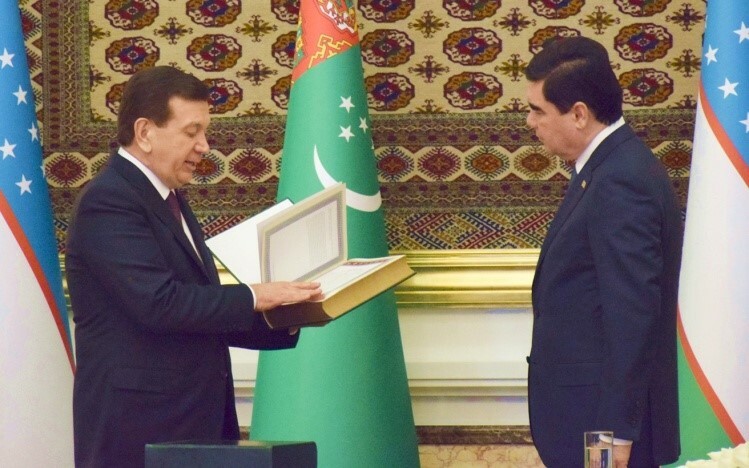 The ministry of railway transport of Turkmenistan signed a contract with the Andižan mehanika zawody of Uzbekistan for the purchase of 100 open type railway wagons. 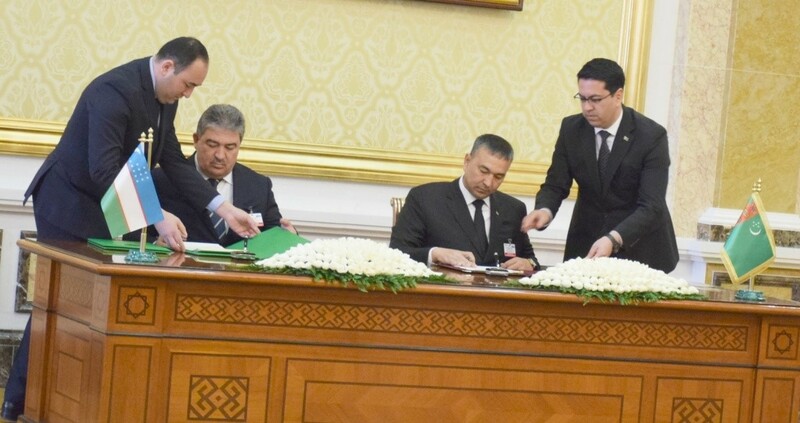 The state concern Turkmenhimiya of Turkmenistan signed a contract with the joint stock company Uzsanoateksport of Uzbekistan for the purchase of 30000 tons of fertilizer superphos with 24 percent phosphorus. 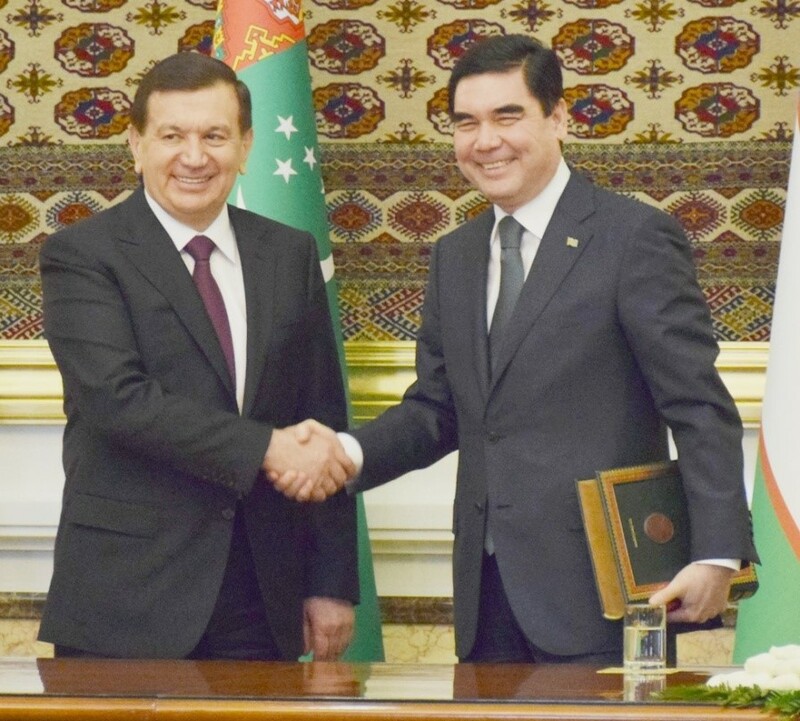 The ministry of agriculture and water resources of Turkmenistan signed a contract with the joint stock company Uzsanoateksport of Uzbekistan for the purchase of specified equipment and machinery. Except for photo-op slots, the tete-a-tete and expanded format talks were not open to the media. GB and SM addressed a press conference after the signing ceremony of bilateral documents. There is mutual willingness to make dedicated efforts to consolidate partnership in different areas, utilizing the real opportunities and great potential on both sides. Preservation and strengthening of peace, stability and security in Central Asia is of paramount importance for both the countries. There would be close cooperation on bilateral basis and also under the framework of international organizations to deal with such issues as international terrorism, extremism, trans-boundary crime and illegal drug trafficking. 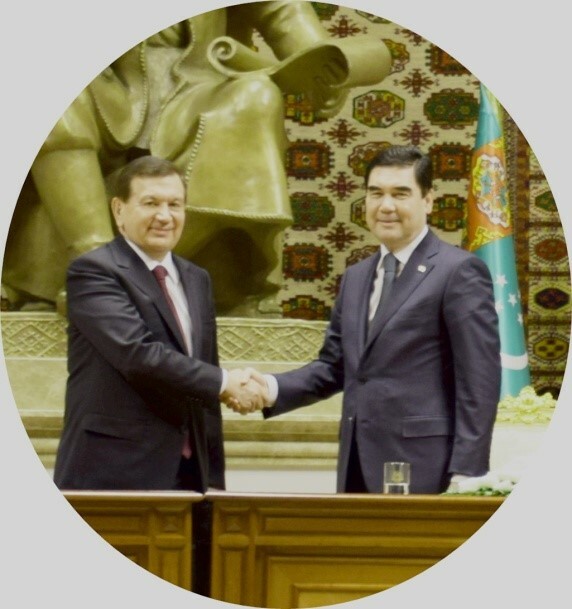 Cooperation between Turkmenistan and Uzbekistan is an important component of the process of bolstering peace and security in Central Asia. Both sides stand for the establishment of strong and efficient mechanisms for peaceful and stable development of Central Asia. There is commonality of approaches on regional issues. There is also the commitment to continue cooperation with the major international and regional organizations, first of all the United Nations. There is unanimity of opinion on the solution of problems facing Afghanistan. The Afghan situation can only be resolved by peaceful and political means, based on the broad national dialogue. The peacemaking potential of the international community, the foremost being the UN, should be utilized more actively and widely. 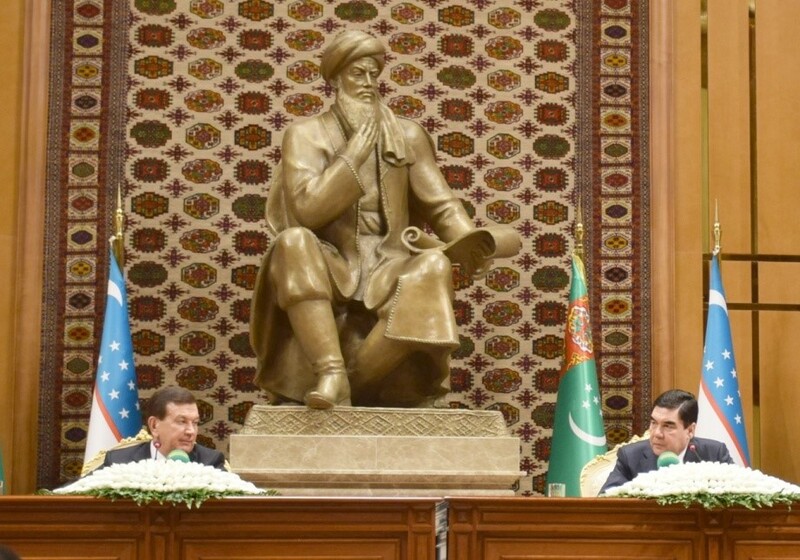 Turkmenistan and Uzbekistan stand for unwavering and proficient international support for the government of Afghanistan and assistance for resourceful integration into the regional and international economic processes, especially in such spheres as energy and transport. Humanitarian component and assistance in the training of qualified personnel for the different segments of the economic and social spheres is an important aspect of the support to the Afghan people. Both sides will continue to coordinate their efforts in important directions of the global agenda, including sustainable development and its vital components such as energy security, development of the international transport and transit options, and ecological and environmental protection. 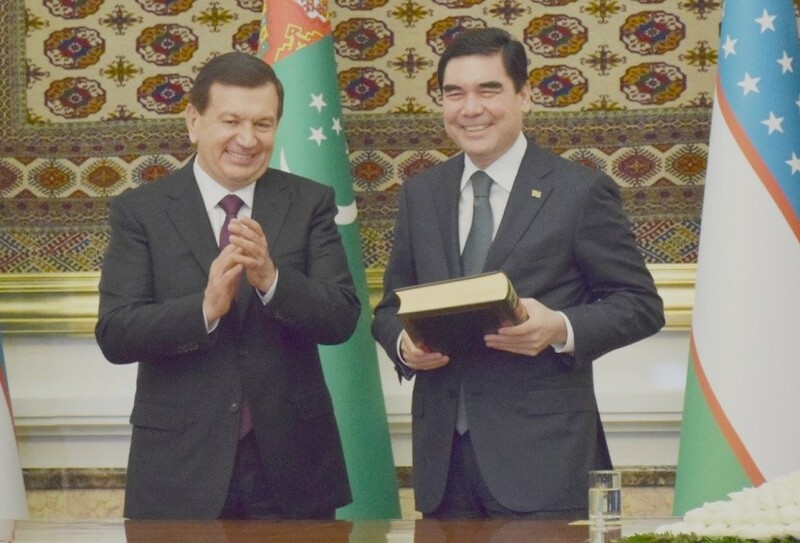 Turkmenistan and Uzbekistan are partners in the Turkmenistan-Uzbekistan-Kazakhstan-China gas pipeline, which is a major energy project in the region. 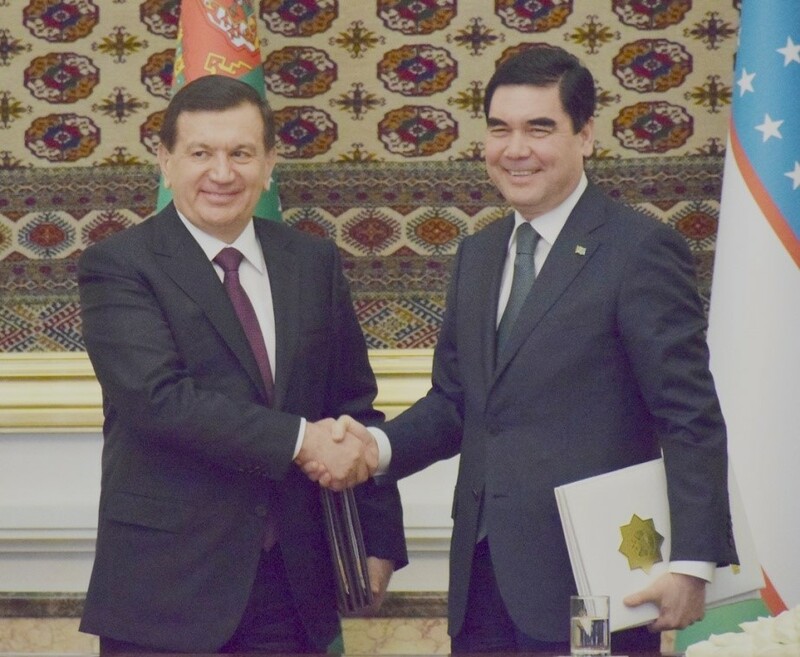 Turkmenistan and Uzbekistan are willing to cooperate in the supply of electrical energy from Central Asia to South Asia, particularly in the framework of TUTAP (Turkmenistan-Uzbekistan-Tajikistan-Afghanistan-Pakistan) power supply network. In the transport sector, there would be the continued effort to improve and strengthen the infrastructure for the unification of the transport systems of Central Asia, Europe and Middle East. 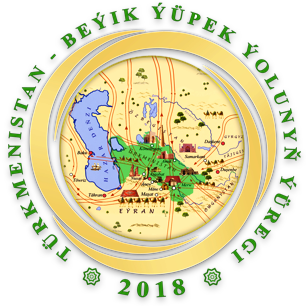 Turkmenistan is willing for joint work to establish the Uzbekistan-Turkmenistan-Caspian Sea corridor, which would extend to South Caucasus, and Black Sea ports of Georgia, Turkey, Romania and other countries. 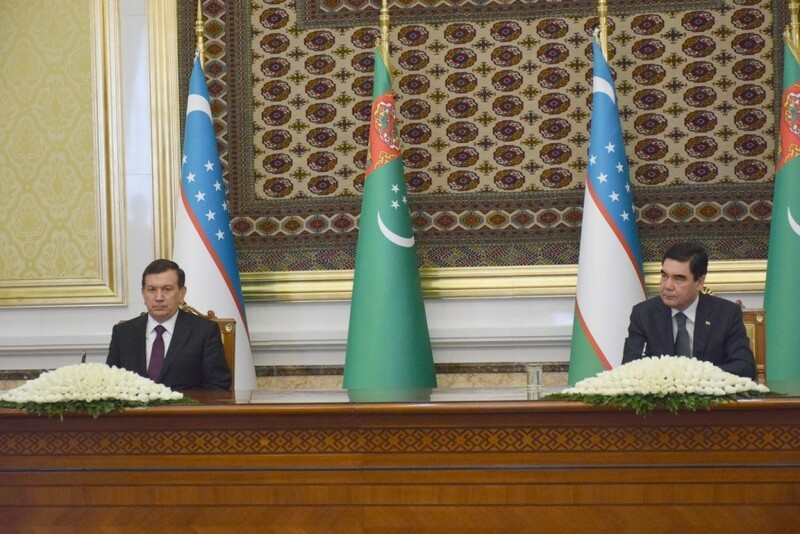 There is the willingness to activate the practical cooperation for the implementation of the five-sided agreement on the establishment of the international transport and transit corridor connecting Central Asia with the Middle East, signed in Ashgabat in 2011. Turkmenistan as the current chair of the International Fund for Saving the Aral Sea gives priority to joint activity of the member states. 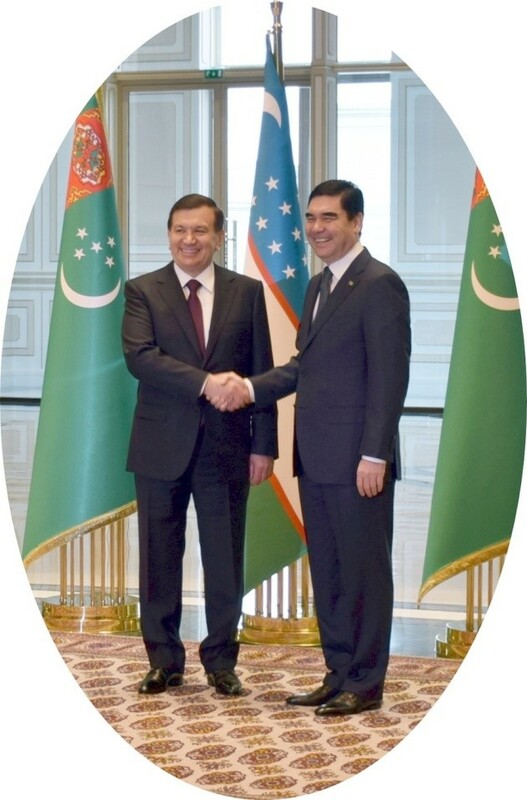 There is consensus on close cooperation between Turkmenistan and Uzbekistan in this area. In the trade and economic cooperation, the sides would encourage partnership between the business communities of both the countries. In the agriculture sector, there is the strong tradition of cooperation. 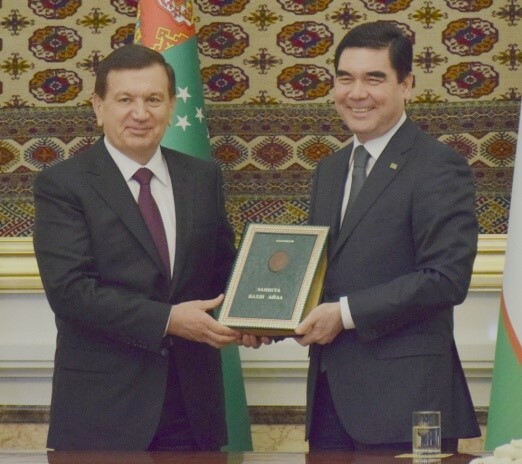 Turkmenistan will continue to purchase agricultural machinery and equipment from Uzbekistan. 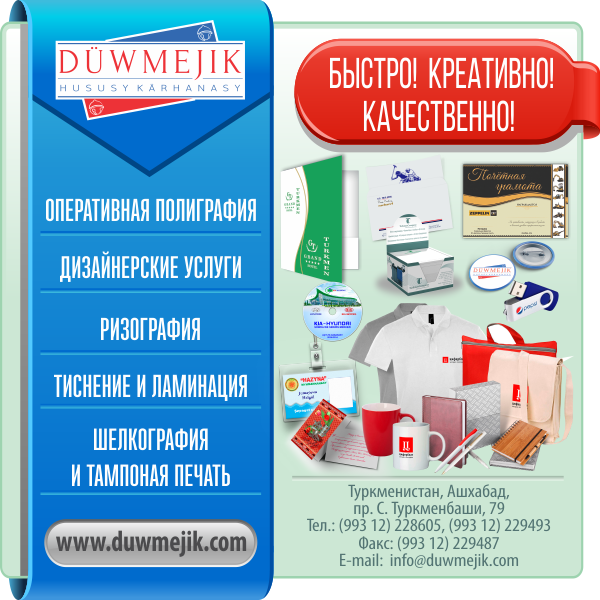 There are great opportunities for expanding the mutual trade turnover. 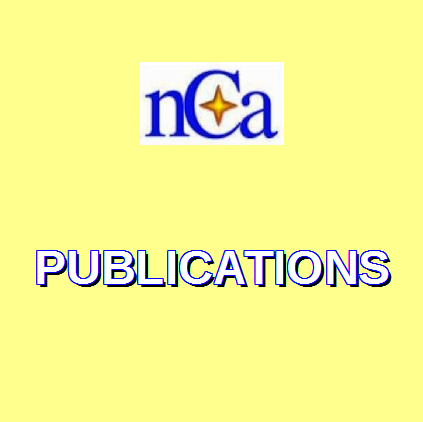 Cooperation in the humanitarian and cultural spheres will continue to grow. 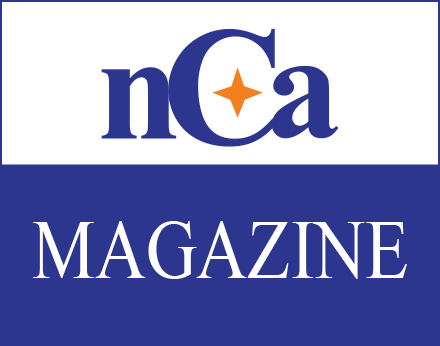 Cooperation in tourism is an area of particular interest for both the sides. 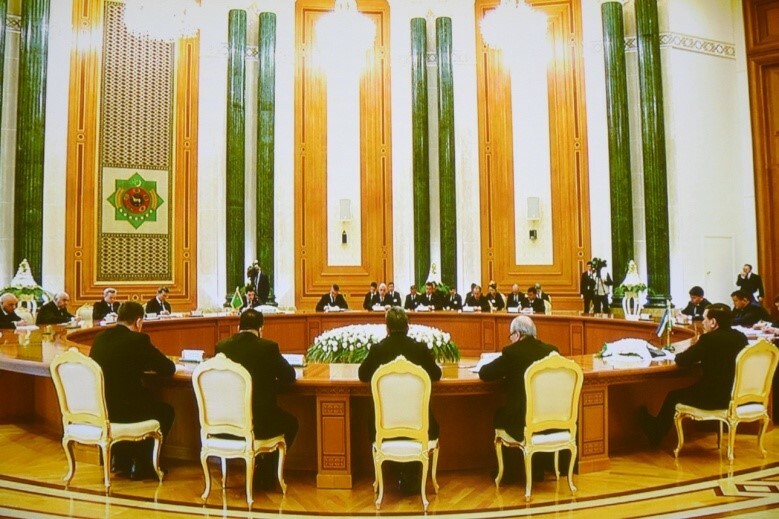 The presidents will travel today to the Lebap province for the opening of the road and rail bridges over the Amudarya River (Turkmenabat-Farab point). These bridges are described by both sides as the crucial component in the revival of the great Silk Road. President Berdymuhamedov presented yesterday a prized Ahald-Teke horse to the president of Uzbekistan.